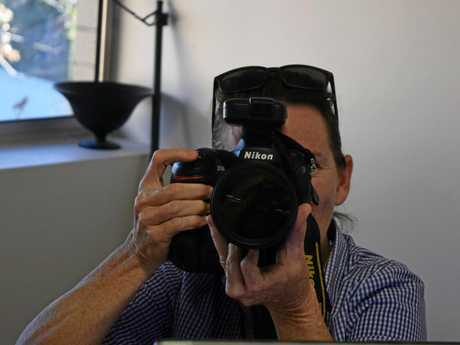 THE Gympie Times bade farewell to a local legend yesterday afternoon with the departure of long-time chief photographer Renee Albrecht. A popular and well-loved member of the community she has called home for most of her life, "Pilch” built an incredible legacy over her 11-year journey with the Times, earning consistent acclaim and two News Media Award (formerly PANPA) nominations for her work. On the eve of embarking on her next chapter alongside husband Tyson at Albrecht Refrigeration and Air Conditioning, Mrs Albrecht said she would miss "the people” more than anything else. 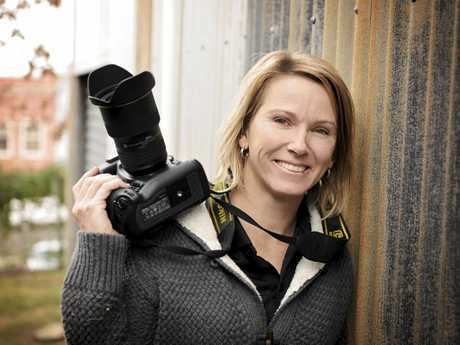 "I'm going to miss my workmates and (photographing) people in the community equally,” she said. "It's been a good journey, it's been challenging every day but it's never the same any day and I've loved it ... but it's the right time for a change. "There's been a lot of emotional times seeing people at their lowest but you also see people at their highest. "You can go to an accident one day and be seeing newborn babies the next, it's the nature of the job. 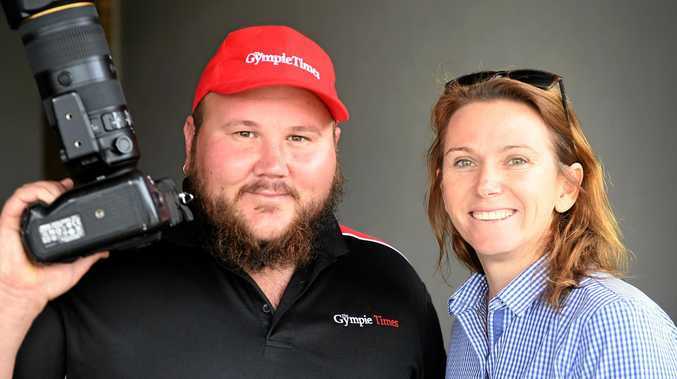 Incoming cameraman Troy Jegers joins the team after previously living in Batemans Bay, Wollongong and Brisbane. 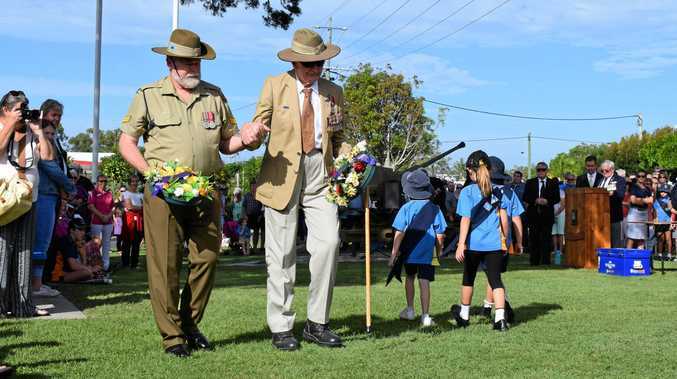 Mr Jegers said he was looking forward to building on an impressive resume, which includes capturing champion boxer Jeff Horn and the band Sheppard. "My first camera was a $5 camera my nan bought me at a garage sale and once I got enough money together ... I bought myself a camera and decided I wanted to study photography,” he said. "Every photographer says their favourite part of the job is capturing a moment in time and sometimes you really are.